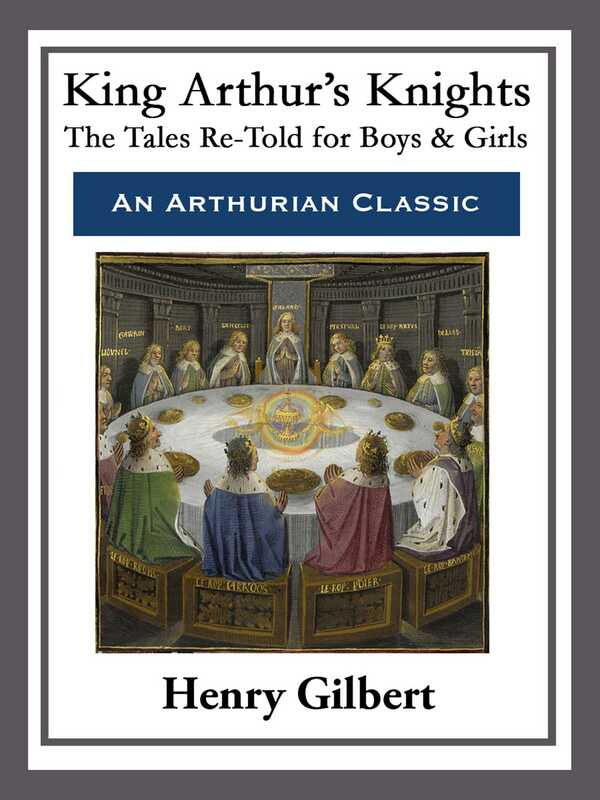 In this book we tell the stories of King Arthur and his Knights in a way which will be interesting and exciting to every boy and girl who loves adventures. While others have attempted to do so their efforts have left much to be desired. This edition, we believe will delight and enrapture children of all ages. Let the adventures in Chivalry begin!